Stationery sales have slowed somewhat, which isn't surprising given the time of year and the fact that most retailers recently finished clearing out old inventory. That's not to say there aren't any good deals to be had. 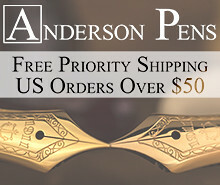 Anderson Pens Outlet. 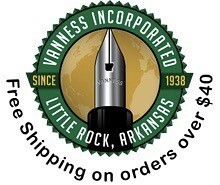 The Andersons continue to have some deals and discounts available in the outlet section of their store, including not only pens and ink but Fountain Pens Vintage and Modern, by Andreas Lambrou, on sale for $50. Pen Boutique New Years' Sale. 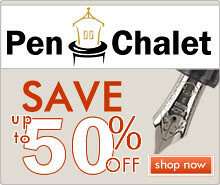 Pen Boutique is still running its New Years sale, with advertised discounts up to 60% off. They also have the newest limited edition inks from Montblanc in stock, such as Lucky Orange, Jazz Blue, Golden Yellow, Tolstoy, and Ultra Black. Tactile Turn Slider & Glider (via Huckberry). Will at Tactile Turn has released his replacement for the much-loved Mover and Shaker machined pens. 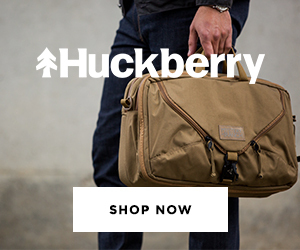 If you missed the Kickstarter for the bolt-action Slider and Glider, you can grab them from Huckberry at a discount. Materials include copper, titanium, stainless steel, damascus steel, and my personal favorite, zirconium. Sailor Storia Ink at 25% Off (via PenChalet). 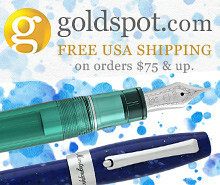 Pen Chalet has Sailor's pigmented Storia ink marked down, with what looks like all colors still available. Lamy 4 Color Ballpoint Multifunction Pen (via Amazon). Price drop. Sailor Imperial Black Multi Function Pen (via Amazon). I thought I had narrowed my focus on the "best multipens," but then I started using this one. A gorgeous pen, and a bargain for the price. 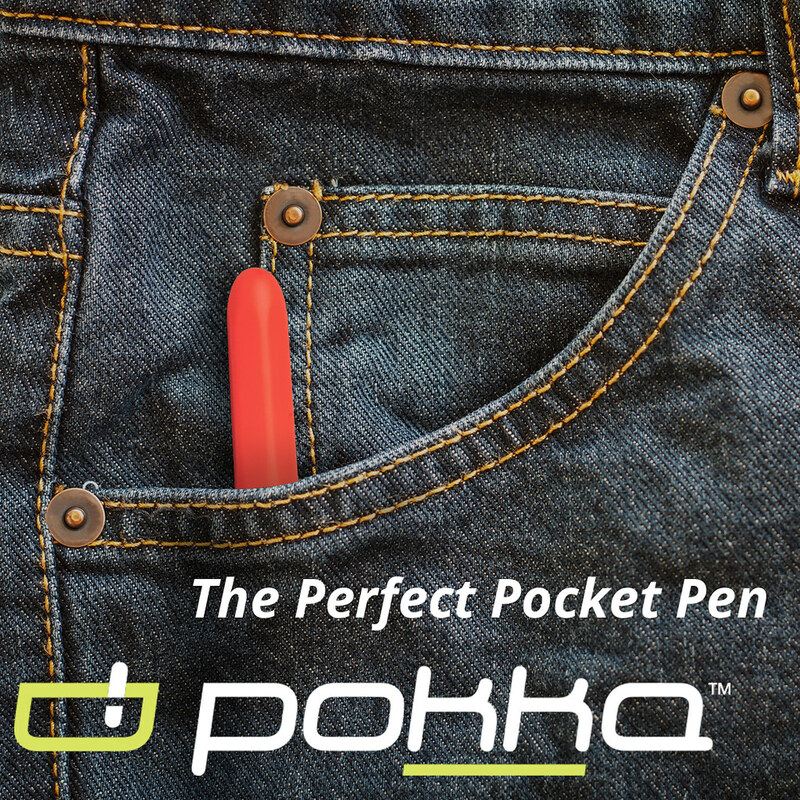 Takes D1 refills, and the stock Sailor refills that this pen ships with are exceptional. Look for a review coming soon. Fisher Space Pen Raw Brass Bullet (via Amazon). Manhattan Portage Pen Case (via Massdrop). 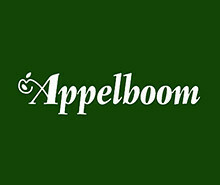 Massdrop Exclusive! 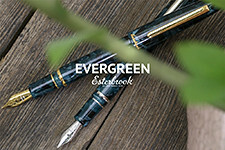 Conklin Mark Twain Crescent Filler (via Massdrop). Blue and Red Demonstrators. Bull and Stash "Travel Stash" (via Massdrop). Try before you buy: My mechanical keyboard switch tester has saved me from myself countless times. Doxie Scanners. I'm a heavy paper user because I think better when I'm writing, but I also appreciate the benefits of digital storage. I've been a proponent of Doxie's excellent portable scanners for a long time, and I typically carry one in my briefcase. I have both a Doxie Go (for larger sheets of paper, receipts, etc.) and a Doxie Flip (which I use for pocket notebooks and pictures). Epson Workforce Desktop Scanner. I've used one of these for larger scan jobs for years and I love it. Other people swear by the Fujitsu Scansnap, which has seen a bit of a price drop that may erase some of Epson's edge on value. Swingline Rio Red Stapler. They'd better not take it from me. Or else. Swingline Retro Legacy. I bought one of these for work. I couldn't resist the vintage-style green color. Dudek Modern Goods Divide. The Dudek pen/pencil holder that I have on my desk at home. Pens on one side, pencils on the other, with notebooks and index cards in-between. Fuji Instax Mini 8. I take a lot of digital pictures, both for the blog and otherwise, but Revenge of Analog reminded me how much I miss having physical photographs around. I absolutely adore this little instant camera. The film can get expensive but you can save if you purchase it in bulk. I also purchased one of these to get small post-its and other bits of paper off my desk, though now it mostly has Instax pictures pinned all over it. They give my office a little life. Fuji Instax Share SP-2 Printer. Another awesome gift to myself. This little device allows you to print your smartphone pictures out onto Fuji Instax film. Mechanical Keyboard Switch Tester (via Massdrop). If you're interested in trying out a mechanical keyboard (which is the only kind of keyboard I use), consider purchasing a switch tester before investing $100+ in a keyboard. A switch tester will give you a sense of what kind of keys you like (i.e., clicky, tactile, silent, stiff, etc.). I recently purchased a new keyboard and my switch tester saved me a lot of money. Stand Desk (via Huckberry). This one's still on my wish list, but quality standing desks that have a large writing surface (as opposed to being designed solely to hold a computer monitor) are few and far between. I love working while standing up, so if I can figure out how to solve the drawers and storage issue, this purchase will be made this year. The New Yorker and the Economist. One thing I'm trying to do more of in 2017 is to read more in analog format to give my brain a break during the day rather than mindlessly surf the internet. So, I subscribed to a few magazines (remember those?). I wasn't ready to commit to full year subscriptions, but you can get really good promotional rates to try out both of these magazines for three months. So far, so good. Note: These promotional rates will automatically renew, so be sure to cancel in time if you decide not to continue.